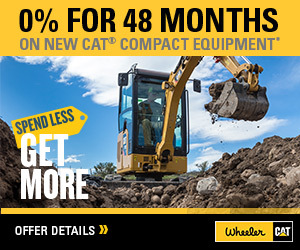 New Cat Hydraulic Conveyors For Sale | Wheeler Machinery Co.
Hyd-drive conveyors typically provide the best material handling solutions at job sites where an electrical power source is not available. They can also deliver a portable conveying process that enhances flexibility. The most reliable and productive HD conveyors on the market are equipped with large fuel storage tanks that prevent the need for frequent refueling, which saves time and minimizes disruptions to your operating processes. 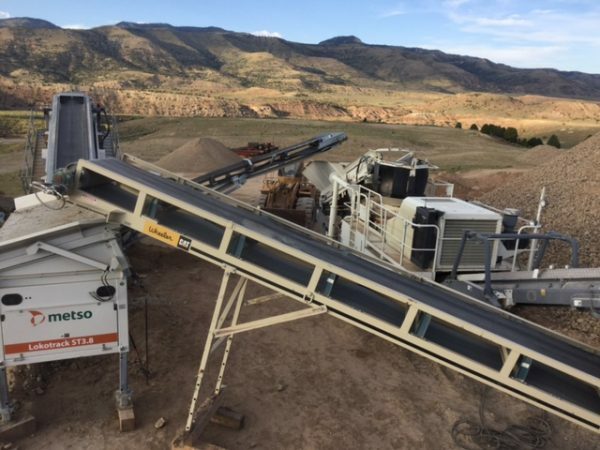 If hydraulic conveyors are the best choice for your aggregate production applications in Utah, look no further than the nearest Wheeler Machinery Co. branch for the most innovative equipment on the market. We offer a wide variety of conveyors for sale to meet the needs of our large and diverse customer base. You will also benefit from the exceptional service that's been the hallmark of our company since 1951. At Wheeler Machinery Co., we only offer reliable, hard-working equipment by manufacturers with a proven track record for dependability. Our selection includes 36" x 40' and 30" x 50' hyd-drive conveyors from some of the most respectable and reputable producers in the industry. These products feature the most technically advanced hydraulic systems on the market designed to make the stockpiling of materials faster and easier than ever, allowing you to complete your projects more quickly and efficiently. 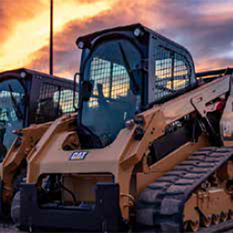 Purchasing any new piece of equipment can be a confusing process — it's hard to know for sure if a machine is a right match for your company's applications. 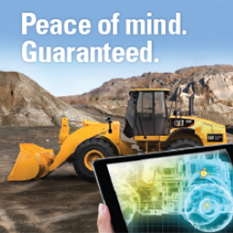 At Wheeler Machinery Co., we strive to eliminate the guesswork from the buying process. Our team of knowledgeable sales professionals will use their expertise to help you narrow your focus and select the best hydraulic conveyor for your needs and budget. We can also connect you with reliable financing sources that can make your purchase as affordable as possible. At Wheeler Machinery Co., we understand a broken-down hydraulic conveyor can bring your entire aggregate operation to a standstill. With our top-notch repair service, we can keep unproductive downtime resulting from an equipment malfunction to a minimum. We can even provide timely field repair service to handle emergencies. Our team of experienced technicians and support personnel can perform a wide range of preventive maintenance services that can reduce the risk of a significant — and expensive — mechanical issue. And if you're looking for the best source for replacement parts for your HD-drive conveyors, you won't have to look any further than the nearest Wheeler Machinery branch. If purchasing a hydraulic conveyor sounds like the right move for your company, we'd love for you to stop in at a nearby Wheeler Machinery Co. location to take a closer look. You can also give us a call at 801-974-0511 for additional product information and a no-obligation quote.